As a theatre major, it is expected to audition for one of the productions put on either the main stage or the student run drama society, “Mask and Dagger.” As a theatre major with an emphasis on musical theatre, it was a no brainer which show I wanted to audition for upon arriving: Anything Goes. 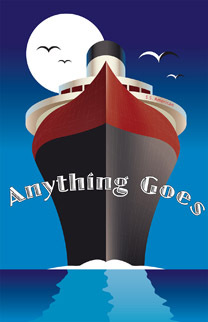 Set in the early 1900’s, this musical featuring some of Cole Porter’s most famous songs (including the title song “Anything Goes”) takes the audience on a voyage of life on a cruise ship sailing across the sea. After I was lucky enough to get casted, we went right into rehearsals. After the very first dance rehearsal, I knew I had my work cut out for me. Non-stop tap dancing for over 3 hours in the stuffy Hennessy Theatre in early September was a great welcome into the world of college theatre. Although I have been in theatre almost my entire life, never had I been in a production that was so fast paced and rehearsed as much as we are. 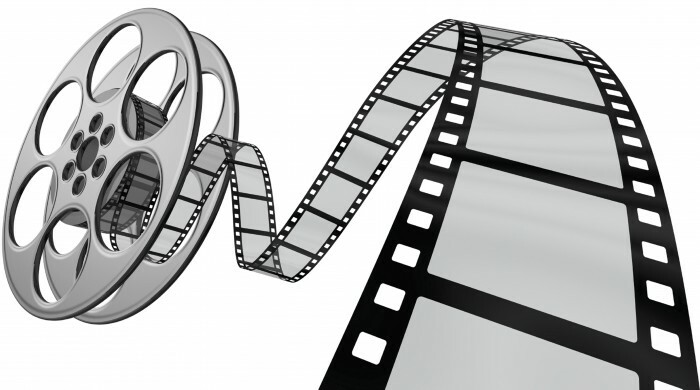 Anyone in the production could be called 6 days a week from 6-10. Now throw that in with other classes, homework, studying, and other aspects of our personal lives. But, we do this because we love the end product we will come out with when the curtain comes up on opening night. Being a freshman in this production has really opened my eyes to, not only the theatre department, but the student body of UNH as well. We have been in rehearsal for less than a month, and right from the start I felt so welcomed and excited to be in this cast. In theatre, its extremely rare to find a cast that are this talented and this nice. Usually, it’s one or the other. This just adds one more thing I love about the program and the University. Newer PostWilliamson Hall Activities Council Has Begun!